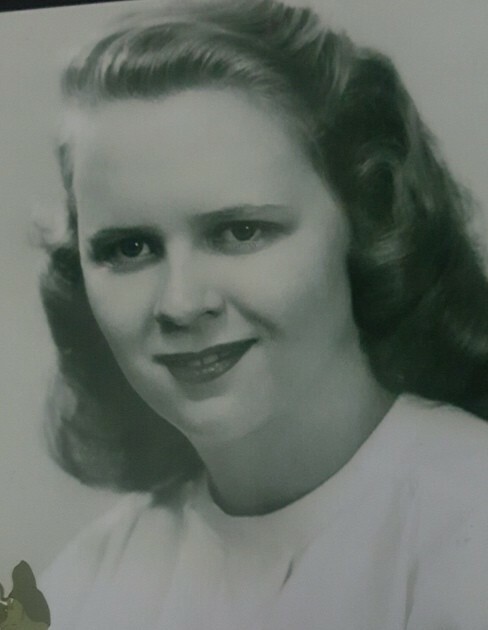 Gloria A. Taylor, 90, of Sandusky, passed away peacefully early Tuesday morning, February 12, 2019, surrounded by her family at the Providence Care Center, Sandusky. Born on February 10, 1929, in Sandusky, the daughter of George Henry and Lorrayne Amelia (Toft) Doyle. She was a 1947 graduate of Sandusky High School. Gloria's family was her pride and joy, they meant everything to her. Her family will remember her for how proud she was of her Irish heritage. Over the years, she enjoyed reading, cross stitching and working on crossword puzzles, but especially enjoyed bird watching. For 35 years, Gloria had volunteered for the American Red Cross Firelands Chapter mostly involved with the operations of the Blood Mobile. Gloria is survived by two daughters, Paula A. (Greg) Seamon of Tallahassee, FL and Elizabeth M. London of Sandusky; six grandchildren, Taylor, Isabella, Garrhett, Magdalena, Philomena, Veronica; and Racquel. She was preceded in death by her parents; her husband of 59 years, Donald E. "Papa" Taylor, on November 10, 2011; a son, Steven T. Taylor (1964); a brother and four sisters. Visitation will be held on Friday afternoon, February 15, 2019, from 1 pm until time of the funeral services at 2 pm at the David F. Koch Funeral and Cremation Services, 520 Columbus Avenue, Sandusky. Deacon Phil Dinovo will be officiating. Burial will be held later in Calvary Cemetery, Sandusky. In lieu of flowers, the family suggests that memorial contributions may be made in her memory to the American Red Cross Firelands Chapter, 404 Columbus Avenue, Sandusky, OH 44870. Your memories and words of comfort may be shared with Gloria's family at davidfkoch.com.